I regularly perform and compose for a multitude of projects with this legendary Bay Area musician's collective, and am currently playing a lot with the group in this video. I play saxophone in this Oakland based funk band. Bringing original mind-bending funk to a club near you. I play saxophone and flute with this 9-piece soul/funk/pop band. Redefining the California Soul sound. I play saxophone and kaval (Bulgarian flute) with this longstanding Balkan group. 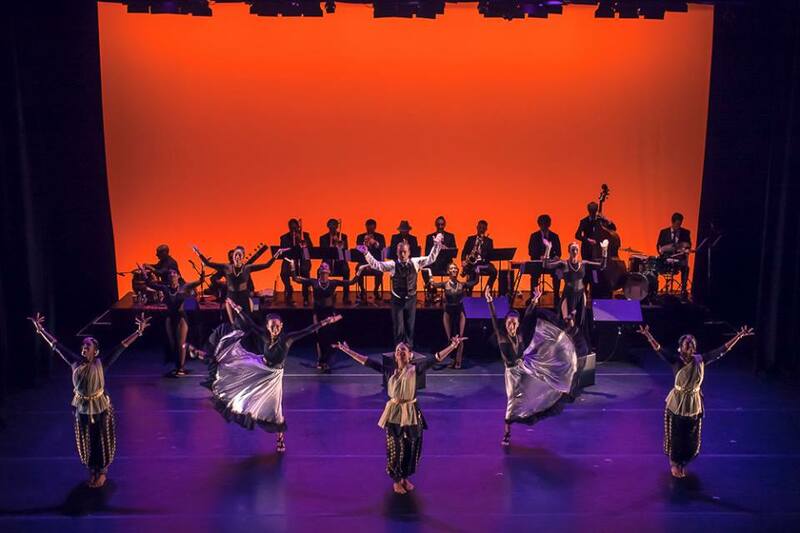 I am the co-musical director of this amazing dance/multimedia performance that explores the history and intersection of Jazz dance/music and Indian dance/music.